This lifestyle retail development includes three buildings totaling 38,690 SF on 7.5 acres within an existing retail/mixed-use development. 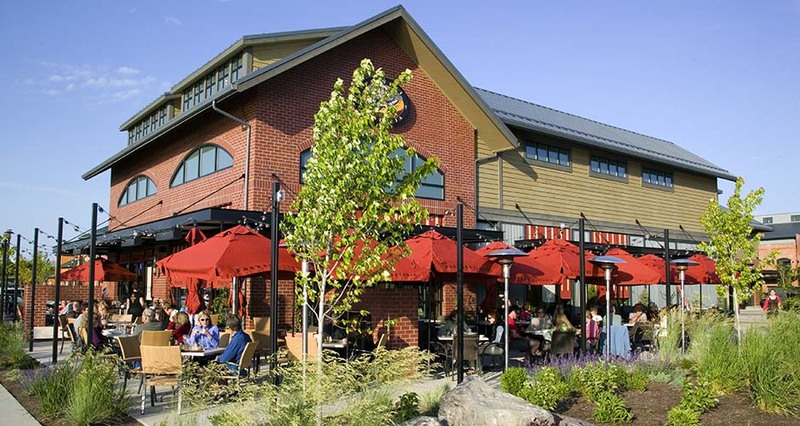 Our client tasked us with looking back at the original visioning of the Old Mill District and designing a set of buildings based on the historic context of the old lumber mill that once occupied the site. The first challenge we faced was to deliver a design responsive to the client that reflected the historic context while providing a place that would be attractive to the high-end retailers targeted for the new development. Mackenzie designed the Shops North in a way that achieved both the goals of the owner and those of the retail broker. 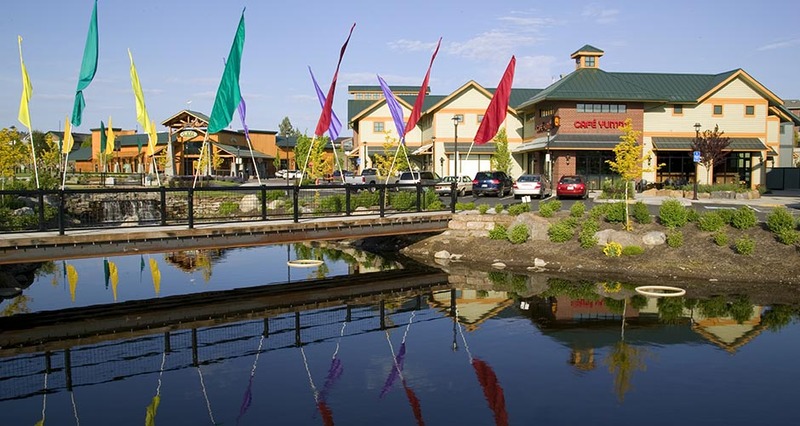 The development complements the historic character of the site, creates a connection to the Deschutes River, and highlights the views of the Cascade Mountain Range. Mackenzie also led the entitlements effort on the project, including a Master Plan Amendment and Site Plan/Design Review approval through the City of Bend. The focus of the site design was to create a naturalistic design that complements the Central Oregon region. Key goals were to provide strong pedestrian connections, develop inviting plazas and seating areas, and utilize natural materials and native planting. A key component of the design was enhancement of the hot pond, originally used for mill operations, to create a visual and pedestrian amenity that also treats site stormwater. The site design also provides pedestrian pathways that connect to the Deschutes River Trail. Mackenzie delivered a well-designed project on time and within the owners’ budget that met the leasing criteria of the broker and, ultimately, the tenants. 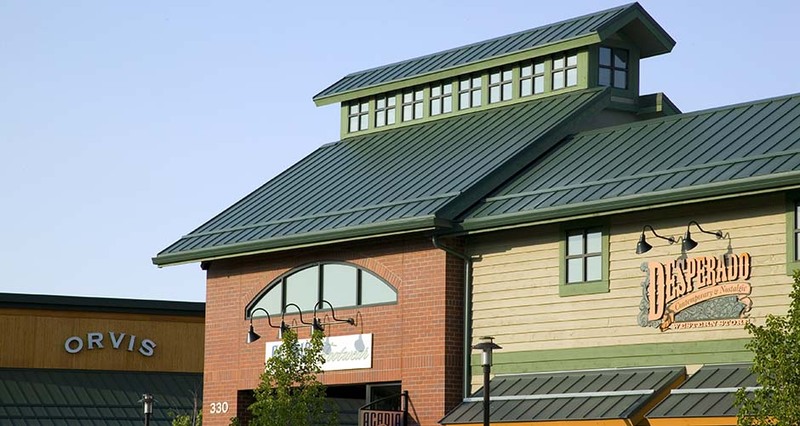 Mackenzie went on to assist the owner with leasing diagrams and lease review and coordination, as well as worked with all of the tenants and their architects to coordinate tenant improvements with the building shells and City of Bend.